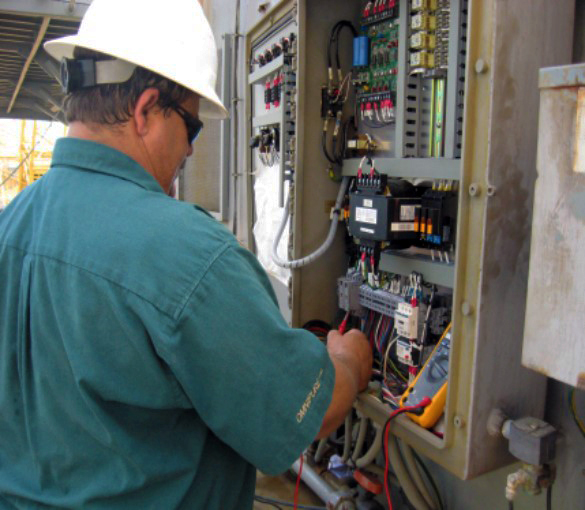 LEM water treatment systems specialists are available 24/7 for all of your troubleshooting and repair needs. We provide the industries much needed global mobility at a moment's notice. As specialist in our field, we also keep common spare parts on hand to make sure you have what you need, when you need it. With us by your side, down time is no time at all. We provide a variety of services from inspections and repairs, to permit sampling to ensure the quality of water is to the manufacturer's standards. 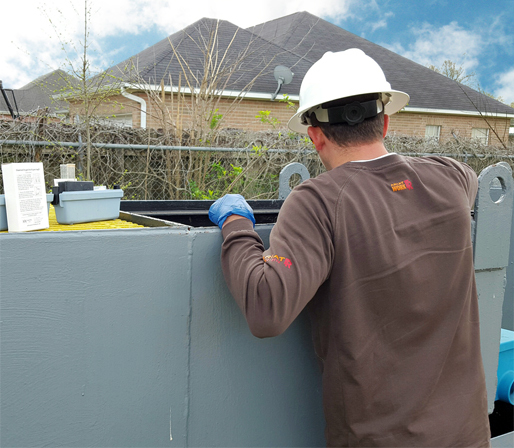 Learn more about our black box program including our on-site sewage treatment basic operation and troubleshooting class to save you money and down-time. In today's industry climate, budget constraints can be a tough obstacle. 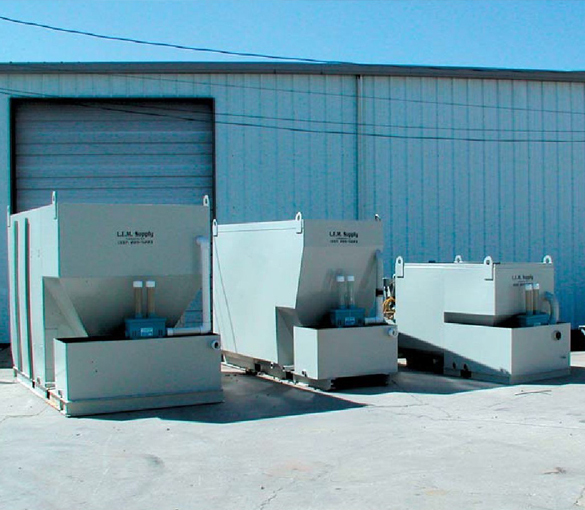 Contact us about ways to refurbish your existing equipment and allow us to assist you with the most affordable option.